You&#39;re invited to the 2018 Virtual FantasyCon! You're invited to the 2018 Virtual FantasyCon! Beginning this Sunday, November 4, fantasy authors from around the book world will come together again for this year's Virtual FantasyCon. 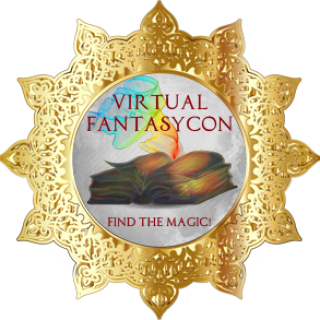 The Virtual FantasyCon is an online convention where you can find all the fantasy books your heart desires right from the comfort of your own home. And, most importantly, we hope you will be there! Come for the prizes, stay for the books! Signup for my monthly newsletter for the latest book deals and events! 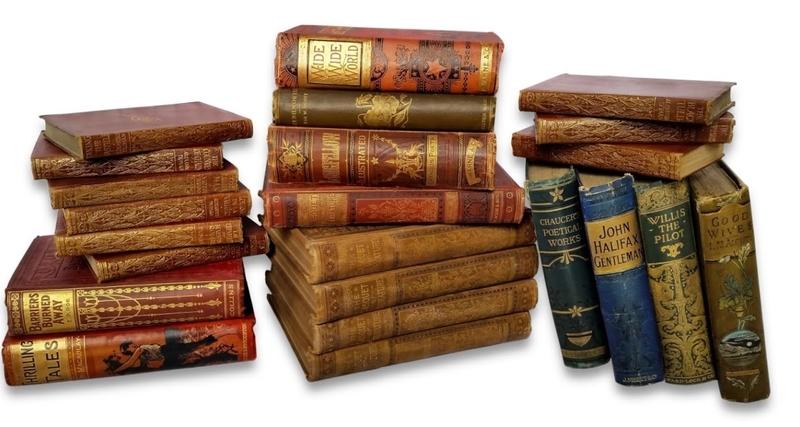 Share book reviews and ratings with Tabi, and even join a book club on Goodreads.